healthSAVE Stirling Day Night Pharmacy had its VIP and Grand Opening late last year. It was a great night with support from many suppliers and lots of gift bags and raffles for the customers. Key Account Manager Michael McNeil welcomed everyone to the official opening. 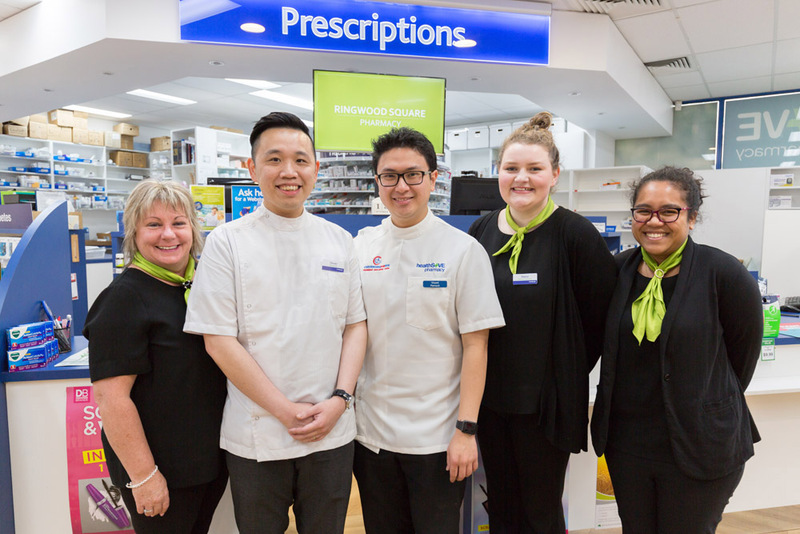 During his address, Michael said “this Pharmacy has provided excellent service to the community and has just moved to a brand new location which reflects the partners’ wishes in relation to community pharmacy for this store. The healthSAVE brand represents the culture and commitment from the store owners and team to you, the customers.